Call us at 0800 4 ABBEY and we will tailor make accommodation arrangements to suit your requirements. Groups and Clubs are welcome at Abbey Court. 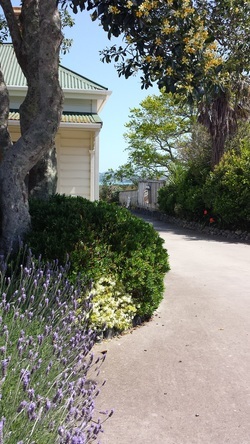 If on two or four wheels or any other club, base your stay on the Coromandel Peninsula at Abbey Court Motel. During the busy seasonal times, try to book in advance so you do not miss out. We accept Visa and MasterCard, Cash or Eftpos for payment. No cheque's. We accept and guarantee reservations when you supply us with your valid credit card number, card holders name and the expiry date. We will only charge your card on cancellation (see policy below). Charges apply to any booking cancelled within 7 days of specified arrival time.